High-end night vision devices can easily retail for thousands of dollars, so to see a viewer for less than a hundred is quite amazing. The Xgen 2.1x is no toy either and while it doesn’t have all the features you will find on the more expensive viewers you really can’t argue about what you get for the price. 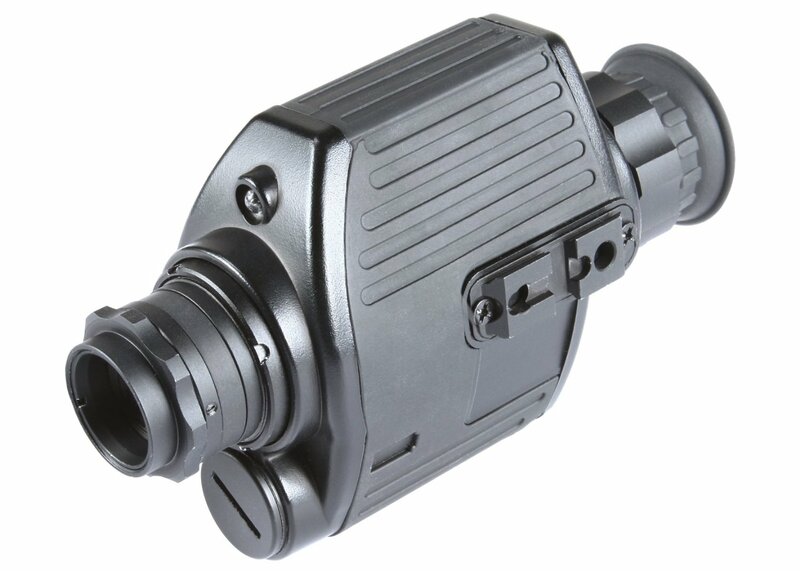 There is no doubt that this is a fairly basic night vision viewer, but its modest specifications keep the price down and it performs well within its limits. The viewer is made by Night Owl who have a range of optical equipment on the market, but the Xgen 2.1x is definitely one of their more affordable products. I expected the Xgen 2.1x to be a big and bulky piece of equipment based on the photos that I saw, but when I opened the packaging and held it in my own hands I discovered that nothing could be further from the truth. In reality, the Xgen 2.1x is probably one of the smallest digital night vision viewers that I have operated and it is designed to fit snugly in your hands. The buttons are conveniently placed and easy to locate in the dark thanks to their size. The only design feature that might cause some problems out in the field is the latch for opening the battery compartment which can be mistaken for an on/off switch in the dark. This is obviously not a problem if you familiarize yourself with the unit first, but be careful when out with company that might not know how to operate the device. Speaking of batteries, the Xgen 2.1x uses three AA batteries to operate, which will work out much cheaper than the more expensive batteries favored by some other night vision viewers. The Xgen 2.1x doesn’t come with a whole lot of extras in the box, although you do get a carrying pouch which can attach to your belt, but once again I wasn’t expecting too many extras considering the price. 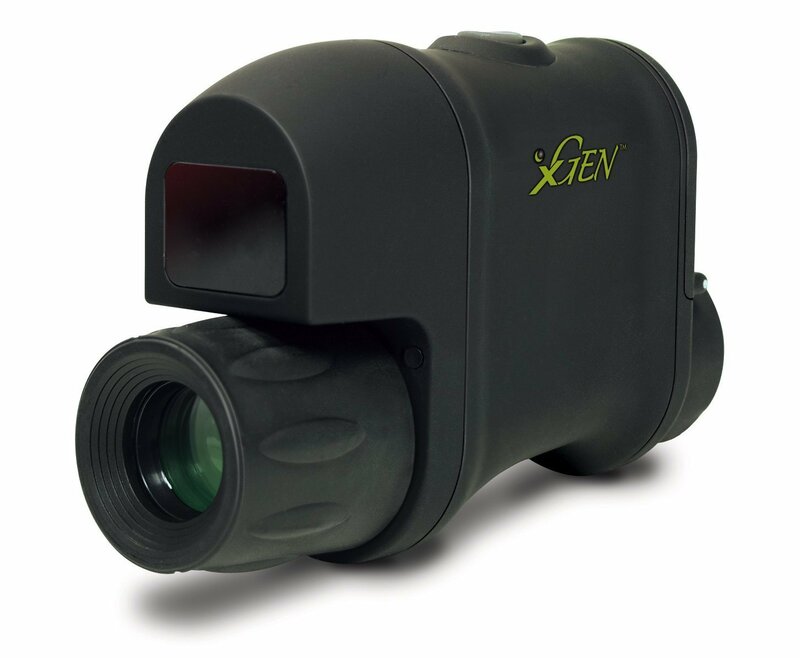 As the Xgen 2.1x is a digital device, it doesn’t use an image-intensifier, but instead uses a low-light CCD camera to display the images on a small screen. This viewer has five operational modes that determine the power of the infrared light and the frames per second, but it doesn’t store the last used setting when you power it down, so each time you switch it on it defaults to the first mode. I should also mention that the infrared illuminator remains active no matter what setting you use and cannot be switched off. Image quality is actually better at lower frame rates although obviously images can appear choppy. For fast moving objects this could be a problem, but with slow moving or static objects you’ll be fine with the lower frame rates. It is also worth noting that the infrared light on the Xgen 2.1x is always on and that the device automatically adjusts for brightness instead of offering user settings. Beginners will like the fact that they don’t have to fiddle with settings, but more experienced folks could find this a bit limiting. The Xgen 2.1x features a magnification of 2.1x and according to Night Owl optics the device works best at distances of 70 yards or less. While testing it myself this was about the range that I got as well so they are right on the money with this figure. I have seen devices that can penetrate the darkness much further, but obviously this was reflected in their price as well. This viewer has a 20mm lens diameter, which is smaller than the 50mm ones that I typically see, but once again this is a huge factor in the low price and compact size of the Xgen 2.1x so depending on your needs it might be worth the trade-off. The screen resolution is a little low for my liking and it is also a little on the bright side, which wouldn’t have been so bad if it wasn’t for the fact that you cannot adjust it. 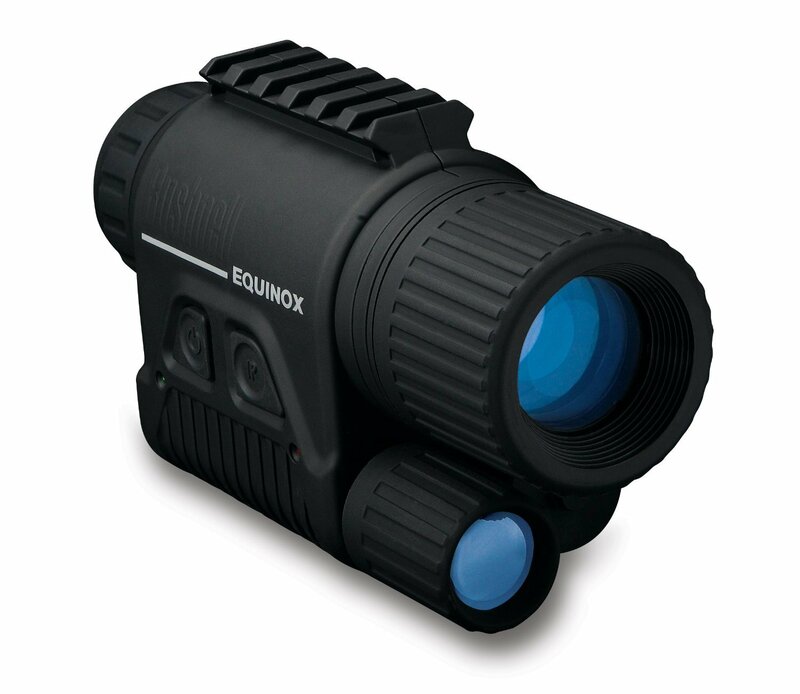 It will obviously ruin your natural night vision, but the eyepiece is small enough that it isn’t too big of an issue. Considering the price of the Xgen 2.1 Digital Night Vision viewer there is surprisingly little that I can fault about it. There are obviously some limitations, but when you look at all the pros it is actually quite impressive. Compare the pros and cons below to see what I mean about this device. I think that the Xgen 2.1x is a night vision viewer that is certainly going to surprise a lot of people with its performance. Its price certainly makes it one of the most affordable night vision viewers on the market and depending on your needs it has got all the basics covered. 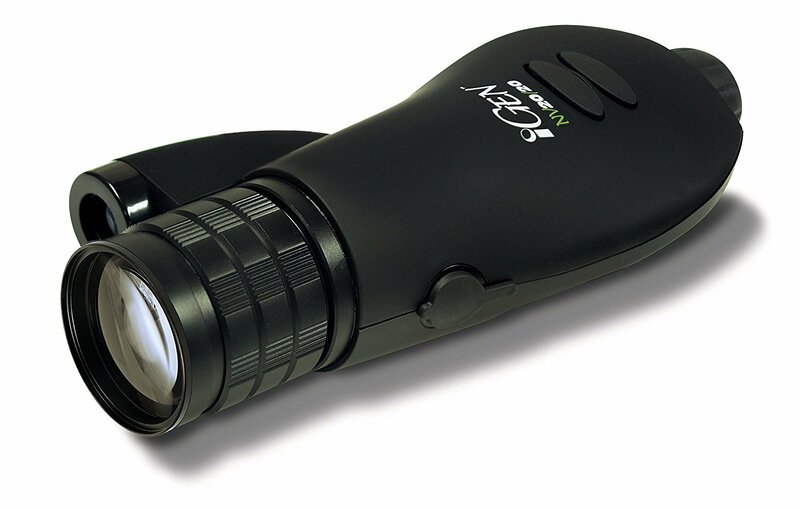 The fact that you cannot turn off the infrared illuminator limits the use of the night vision viewer in situations where remaining covert is imperative, but for general use it is a great device at a very reasonable price and I have no qualms recommending it if you cannot stretch your budget to accommodate one of the high end night vision viewers.